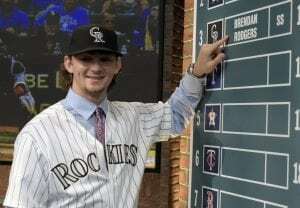 In the game of baseball, a batter can often be bothered by the shadows that lie between the mound and home plate, but it’s the foreshadowing that concerns the Colorado Rockies. Baseball purists will say not to worry, just stay around .500 until the All-Star break, and then make your move. After all, there are 162 games to be played. But the next six games may shape the landscape of the Rockies for years to come. 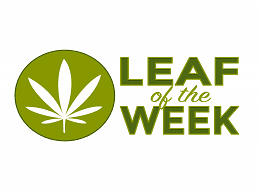 Currently in fourth place with a record of 46-44, Colorado trails the Arizona Diamondbacks, Los Angeles Dodgers, and the San Francisco Giants in the race for the NL West. To further complicate matters, Milwaukee, Chicago, St. Louis, Philadelphia, and Atlanta all have better records than the Rockies, and Washington is just a tad behind. With only six games remaining, three against Arizona and three more versus Seattle, all at home, Colorado will either return from the break with rest, focus, and momentum…or the alternative. of the season. In a fight for a playoff spot, you could see Colorado being a buyer at the trade deadline and picking up a starting pitcher for the stretch run, and a slugger to plug into first base. With a playoff spot in sight, you could fathom Jon Gray returning to the team in top form, DJ LeMahieu thinking extension, and the bullpen pitching like their contracts expect them to. And then there is Nolan Arenado. 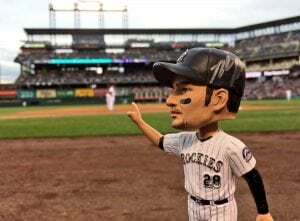 Fresh off an All-Star game MVP award, Arenado witnesses a real commitment to winning, a shot at a ring, and a lasting foundation as he signs a long-term deal to remain at Coors Field. All because the Rockies ended up strong, and close enough at the All-Star break. of contention against possible wildcard teams like the Cubs (51-36), or the Braves (50-38). But it gets worse. 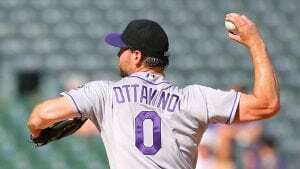 from picking up some high-priced talent to help the team, but more likely they’d be sellers at the trade deadline with offers for DJ LeMahieu (who will be replaced by top minor league prospect Brandon Rodgers) or shutdown reliever Adam Ottavino. 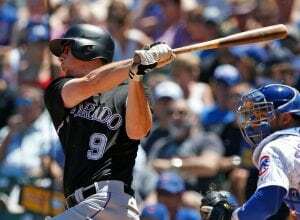 If Colorado is out of it before August, look for the older guys like Chris Iannetta, Carlos Gonzalez, and Ian Desmond to be replaced with guys like Ryan McMahon, Raimel Tapia, or some newbie from AAA. Worst of all, imagine Arenado getting champagne-soaked postcards from the Yankees, Red Sox, or Dodgers in October. Think I’m exaggerating? Think I’m paranoid? Then why is it that Colorado waited for the last series before the All-Star break to have Nolan Arenado Walk-Off Cycle Bobblehead Day? That’s no coincidence. These six games are important, and the Rockies know it.